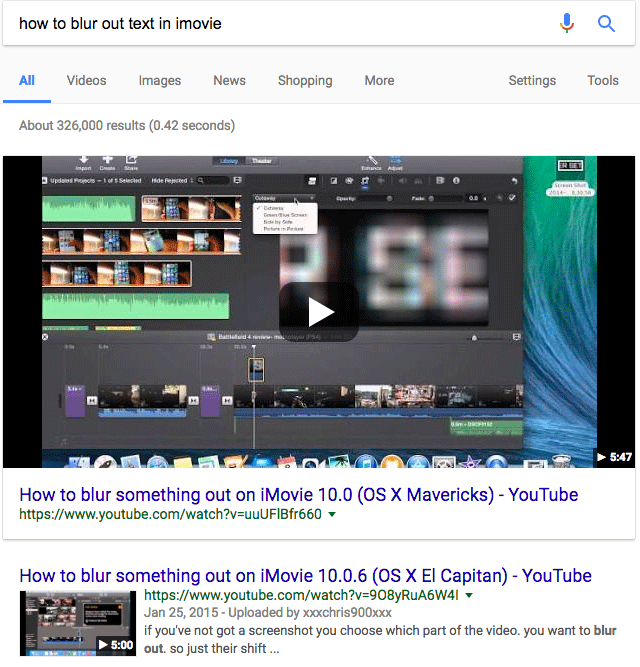 It is now way more common to see text based featured snippets for "how to" style queries than video results then it was a couple years ago. But sometimes you can still trigger video results for how to like queries. 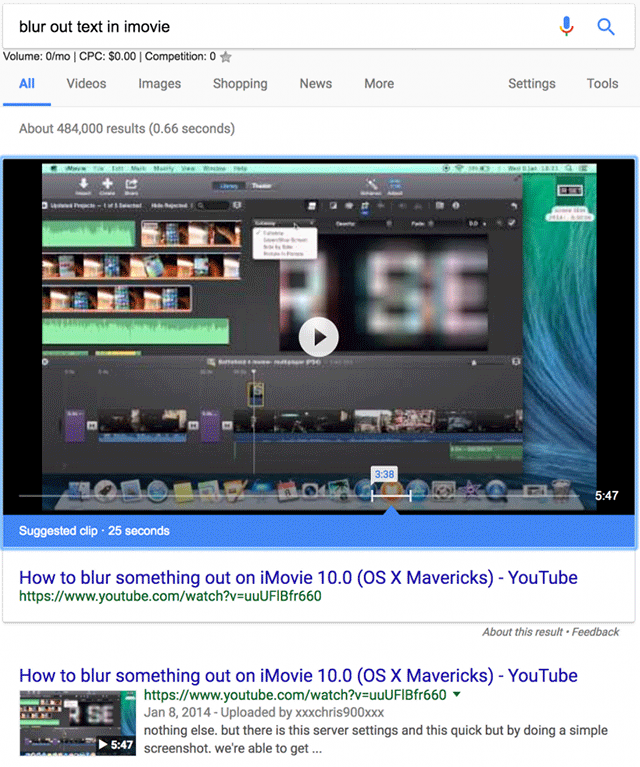 Ryan Rodden posted on Twitter and his blog that Google is testing "suggested clip" feature for video answers. The cool thing about this is that when you click play on that video, it jumps you to the section of the video that has the answer. So you can skip all the introductory stuff and jump directly to the answer. Technically, I do like this feature but I wish I could play with it more like I was able to last night.